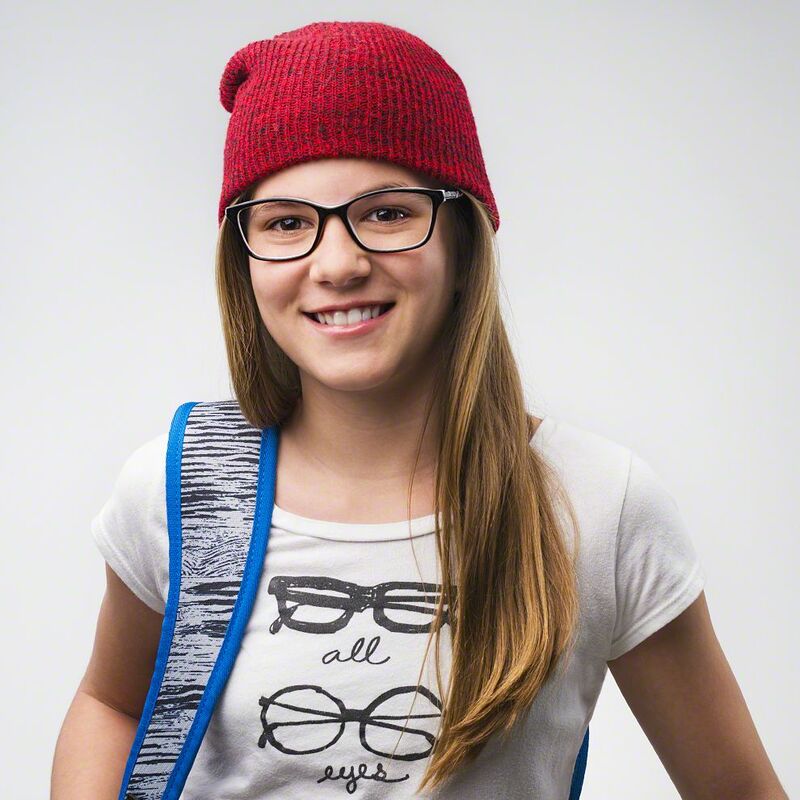 Take 50% off a complete pair of kids prescription eyewear*. Ages 6 and under are eligible to receive FREE Blue IQ Clear™. All offers subject to change. See store for details. *14 years of age and under receive 50% off a purchase of a frame and any FeatherWates® / Advances lens. 6 and under are eligible to receive complimentary Blue IQ Clear™. Complete purchase required. All focal types included. Valid on multiple pairs. Cannot be combined with vision benefits, any other offer or discount, previous purchases, readers or non-prescription sunglasses. Valid prescription is required. Discounts are off tag price. Select brands excluded including Varilux lenses and Cartier frames. See associate for details. Offer expires 06/30/2019.